Back in January, I booked a last minute side trip from Australia to Thailand. 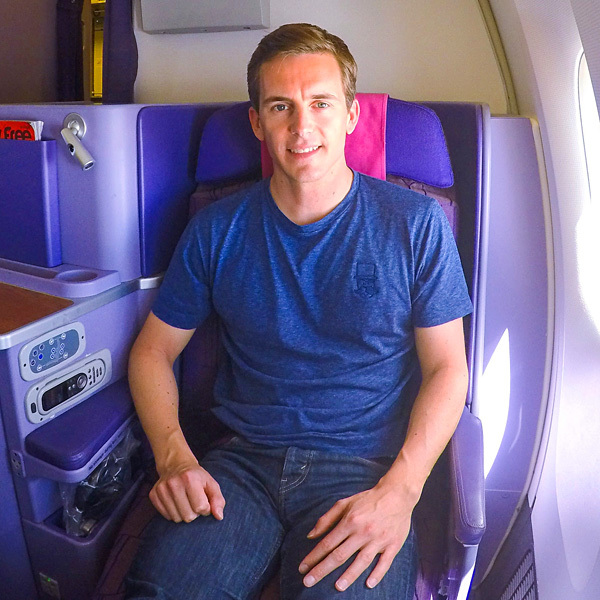 I used 80K LifeMiles to book Brisbane – Bangkok roundtrip in Thai Airways Royal Silk Business Class for a total cost of €1092. Revenue tickets started at €2800. 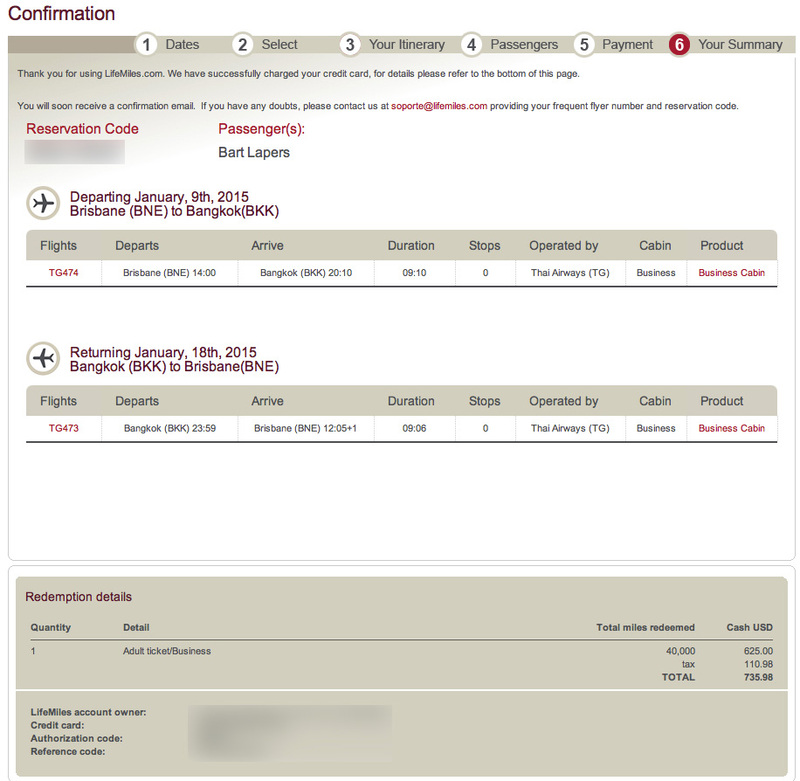 For my stays in Bangkok, I booked two brand new IHG hotels. Before heading to Koh Lipe, I spent 3 nights at Holiday Inn Express Bangkok Sukhumvit 11 (room) at €43 per night. 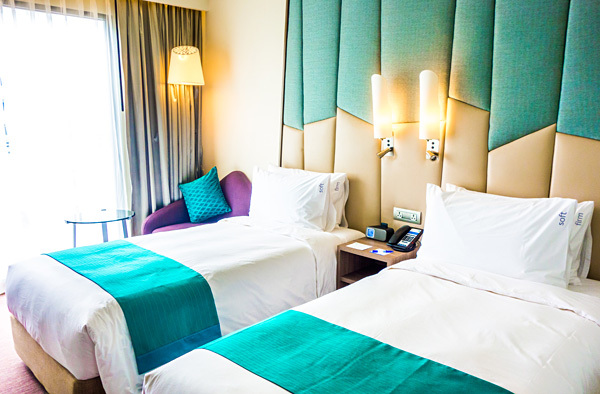 Upon my return from the island, I stayed two nights at Hotel Indigo Bangkok Wireless Road at €101 per night. Stays which earned me valuable credits for the IHG Set Your Sights promo. 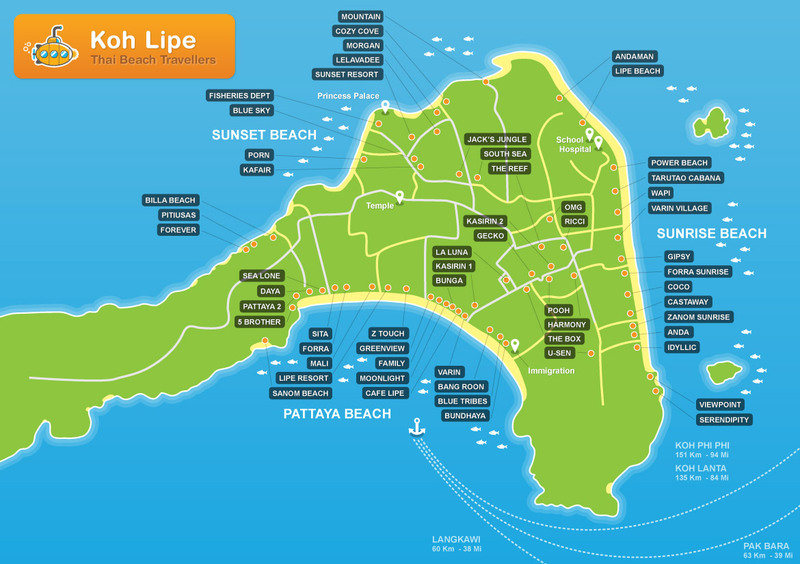 Koh Lipe is located 70km off the west coast of Thailand’s most southwestern province Satun with Malaysian island Langkawi only 40km away. Getting to Koh Lipe is fairly easy these days, both AirAsia and NokAir offer tickets which combine flights, harbor transfers and ferries. 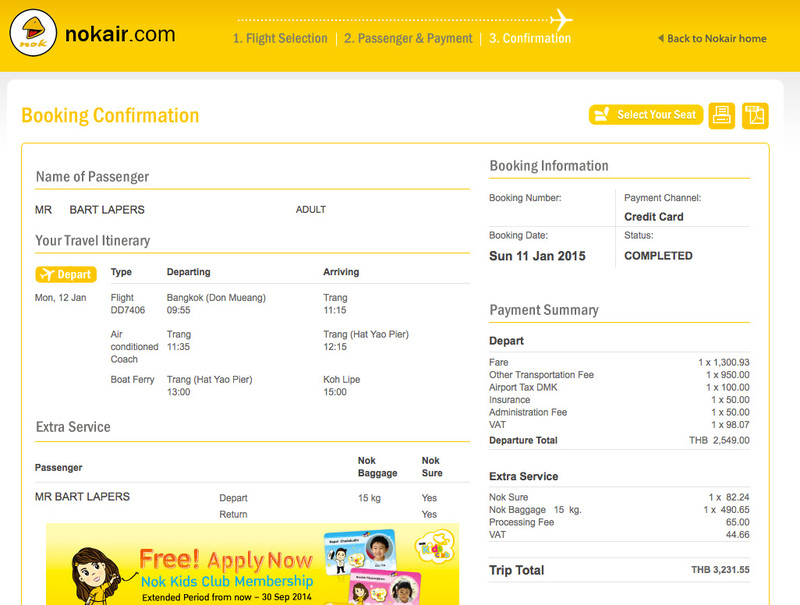 I used NokAir (€84) to get to the island and AirAsia (€76) to return to Bangkok. 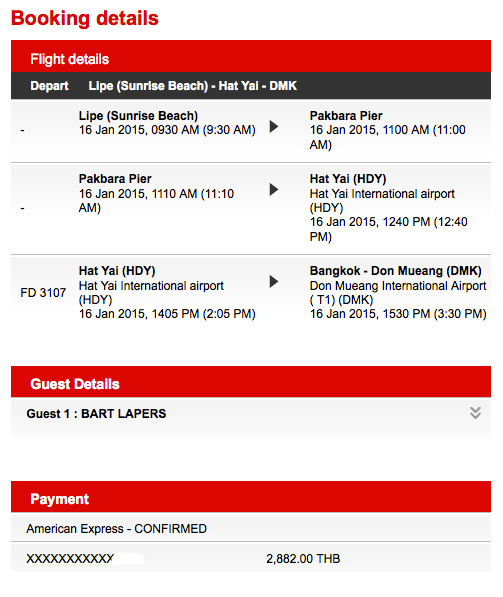 Note: AirAsia and Nokair use different airports and harbors to get to Koh Lipe. Located just outside Tarutao National Marine Park, Koh Lipe is surrounded by uninhabited islands which you can visit by long-tail boat. I booked my accommodation on the island via Airbnb and stayed at Time To Chill. My recommendation would be, except for extreme high season, to only book your first night and shop around once you’re on the island. You can see the accommodation yourself and negotiate better rates by cutting the middleman. Ko Lipe is a destination to chill. Main activities are enjoying the beach, snorkeling / diving and visiting nearby islands. Koh Lipe is another example of why I love Thailand so much. It’s an affordable, easy to travel to and incredibly beautiful vacation destination! ← Brussels Airlines American Express: 12,000 miles for €90! Such stunning colours in this blog post! I love how you use the Go Pro for Interior plane shots. Totally impressed ! Might reach out to get some travel tips for my special b-day trip next year ! been there in 2004. it was defenitely the most beautifull island in the andaman sea.